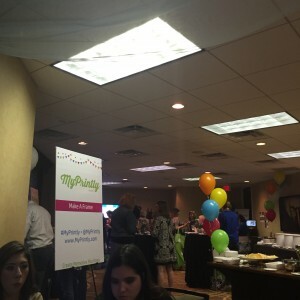 I have the opportunity to attend a MyPrintly Event here in Austin. And oh my! this event was so much fun! 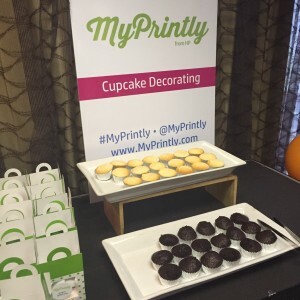 MyPrintly from HP has some wonderful new concepts that would knock your socks off! 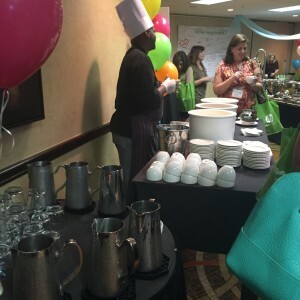 I also got to see many awesome and sweet familiar faces so I was thrilled. HPs new printers allow you to turn the pictures on your smartphone into personalized cards and printing them directly from my mobile device with a couple of great new apps. 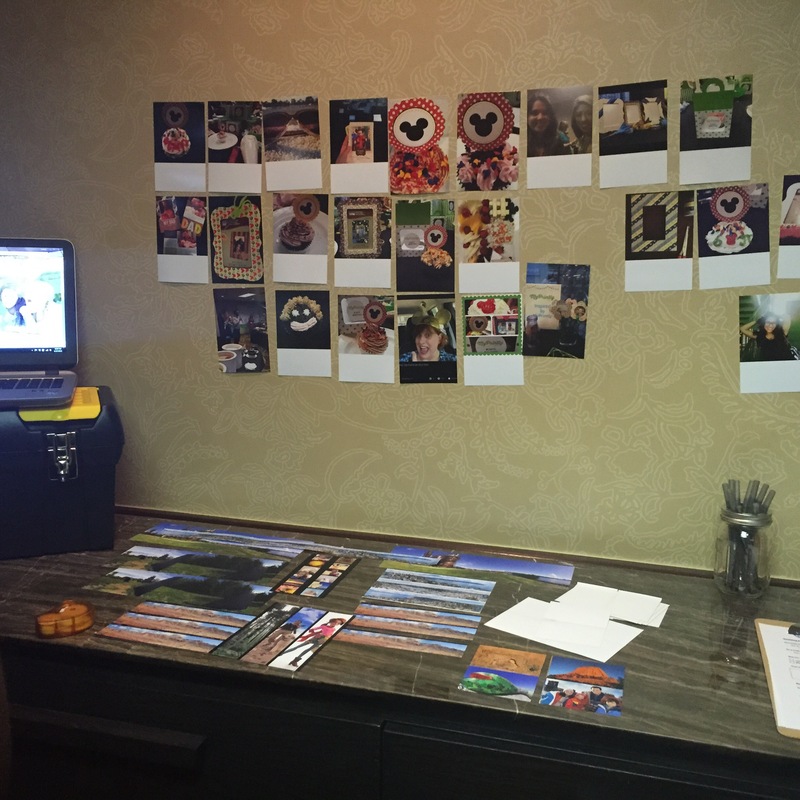 With HP Social Media Snapshots you can print from Facebook, Instagram, or your phone. Check out your iTunes or Google Play store for the HP Social Media Snapshots and HP Cards apps! 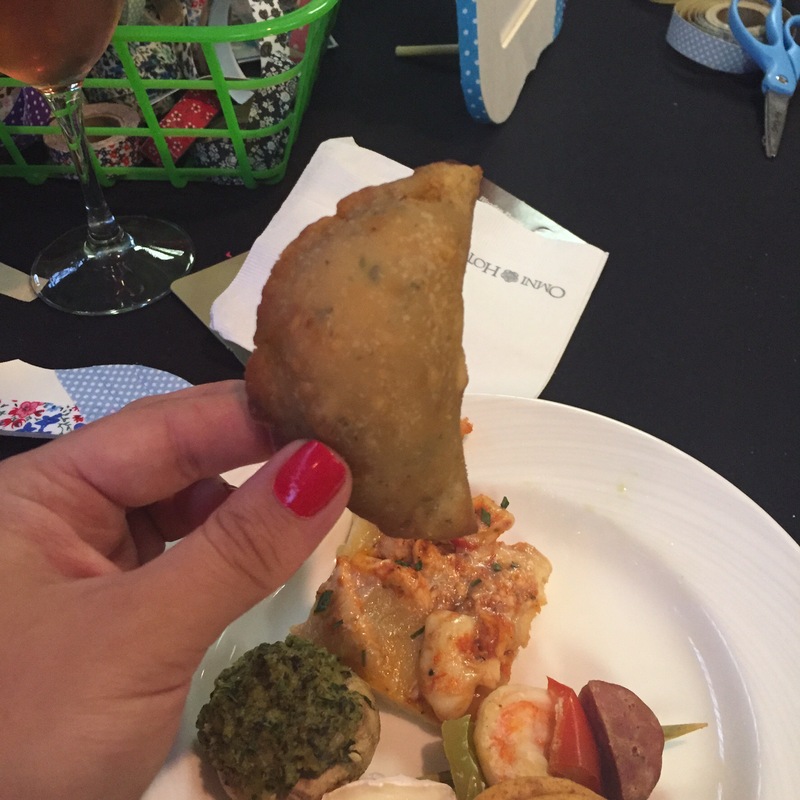 These awesome posts can be printed with all the tags and hashtags you used on the post. How awesome is that? OMG and the HP Instant Ink program is Ah-mazing! You pick a monthly plan according to your printing usage and your printer lets HP know when you need ink and they ship it to your door for a low monthly charge. Smart, easy, convenient. Imagine no more alerts, no more late night runs to the store. No more fights because project are due the next day and it’s already 10 pm, am I the only one with procrastinating children?!? If you are the crafty kind, like me 🙂 Actually better than me, paper crafts are honestly not my forte. 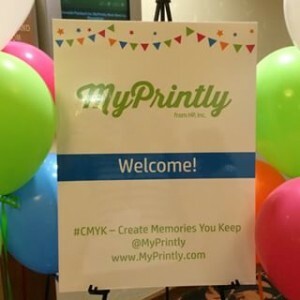 Be sure to visit MyPrintly to find some inspiration on Creating Memories You Keep! 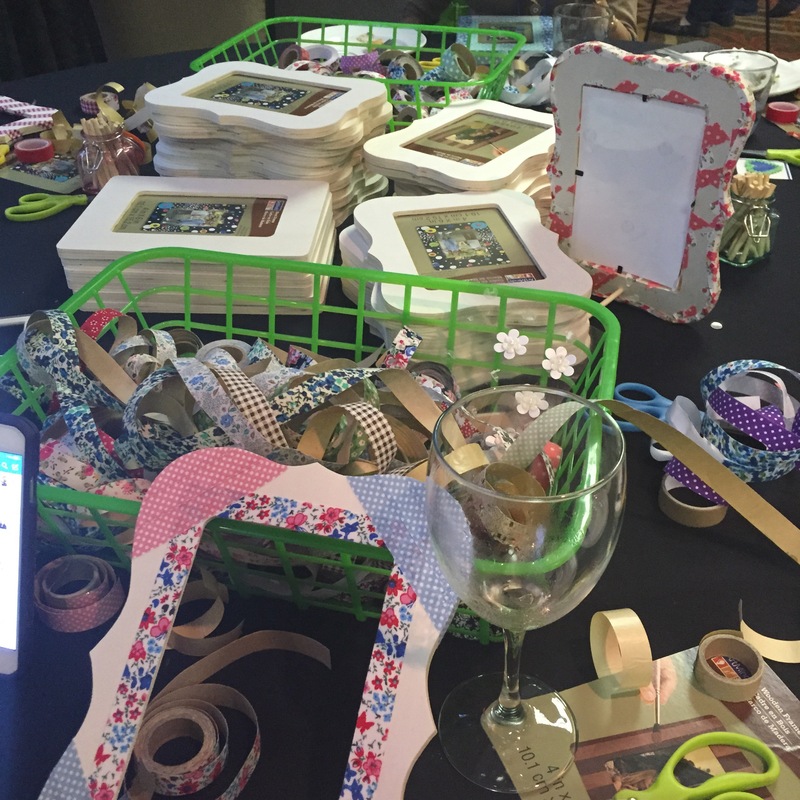 From cards to cupcake toppers, even I can make some gorgeousness happen! I can not express how much I loved this event, seeing old and new friends and leaning about the awesome new technologies from HP, was just the event I needed! Also, a big shout out to the HP team! They were super attentive, nice and made sure everyone felt included and happy! Follow MyPrintly on Facebook, Twitter, Instagram, and check out other parties with the hashtag #MyPrintly #CMYK.